Check out all the classes Rahel has to offer below. Rahel welcomed me to my first belly dance class with open arms! She fosters a warm, caring, relaxed class atmosphere, and I feel safe and cared for whenever I come to class. Rahel is both a talented dancer and teacher. 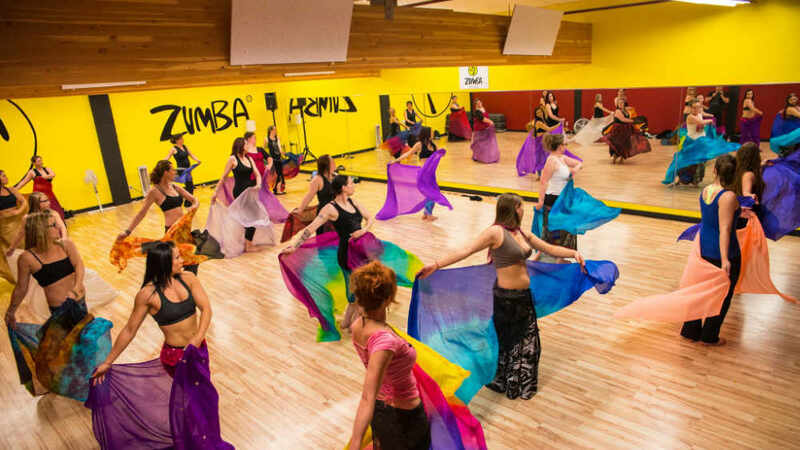 I’ve been taking belly dance classes with Rahel for over a year now because I love her dancing style, her teaching approach and she is eye candy. Belly dance brings magic into my life and I’d rather give my (snake) arm than miss a class with Rahel! Yiiip! I was blessed to find Rahel when I was rehearsing to play Salomé for a theatre adaptation of Oscar Wilde’s play. 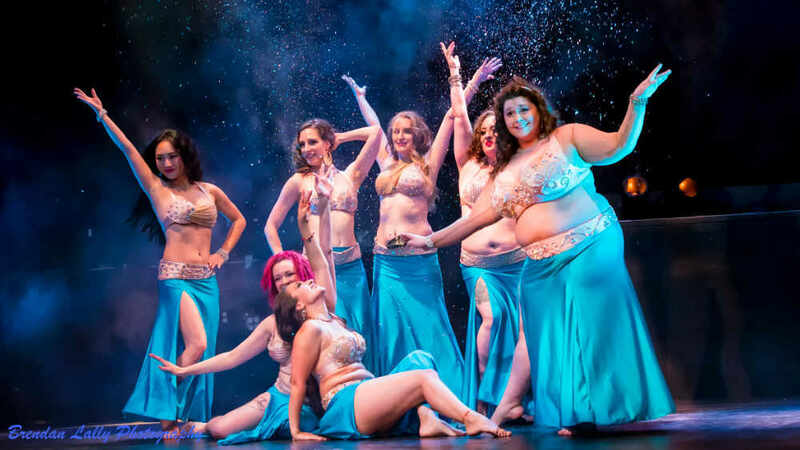 I had to preform the “dance of the seven veils” and had never before taken any belly dance! I thought I would study with a number of different teachers but after finding Rahel I searched no further. Her level of skill, care and passion for dance are unmatched. Within a year she had helped me find the music, choreographed the dance and had me at a place where I was not only ready but confident in my performance. Rahel went above and beyond the call of duty at every step of the journey. 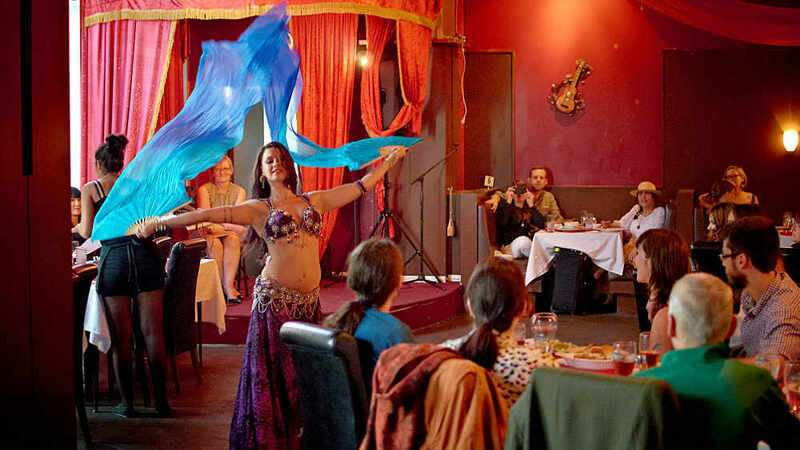 She is an intuitive and sensitive teacher wise beyond her years in the art of belly dance. She is gifted at bringing out of her students the gestures and movements that exist just on the edge of their becoming! I have no hesitation in offering the highest recommendation possible. If you have ever desired to dance or thought it out of your reach Rahel can be the foundation and guide that takes you there gently and powerfully all at the same time!